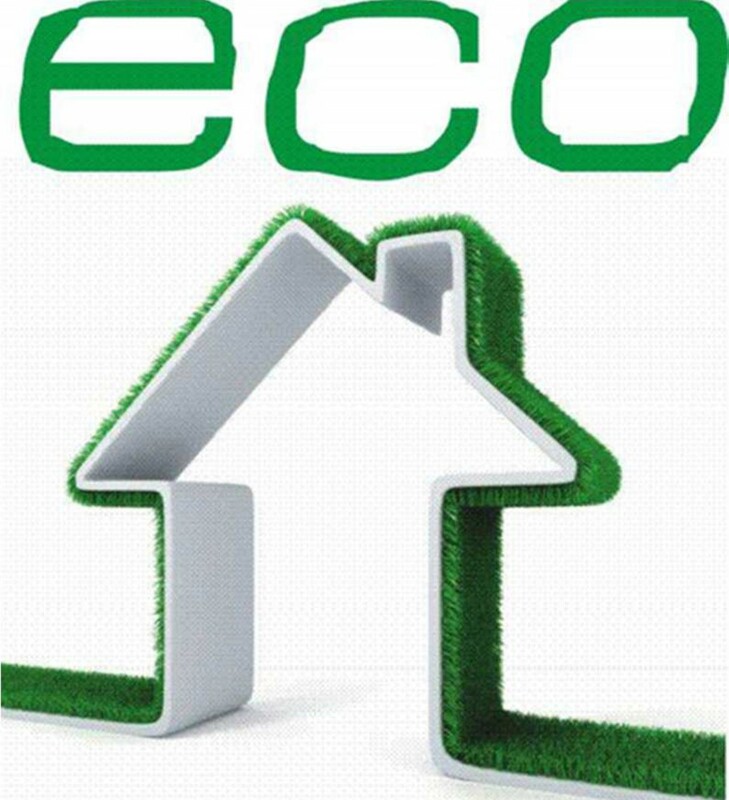 For many years our company actively supports many ecological projects to protect the environment and reducing the cost of heating and energy. The name Cichewicz for more than 40 years was associated with the heating equipment for combustion of alternative fuels to gas. The company based on the family venture cares primarily about the environment and ecology. 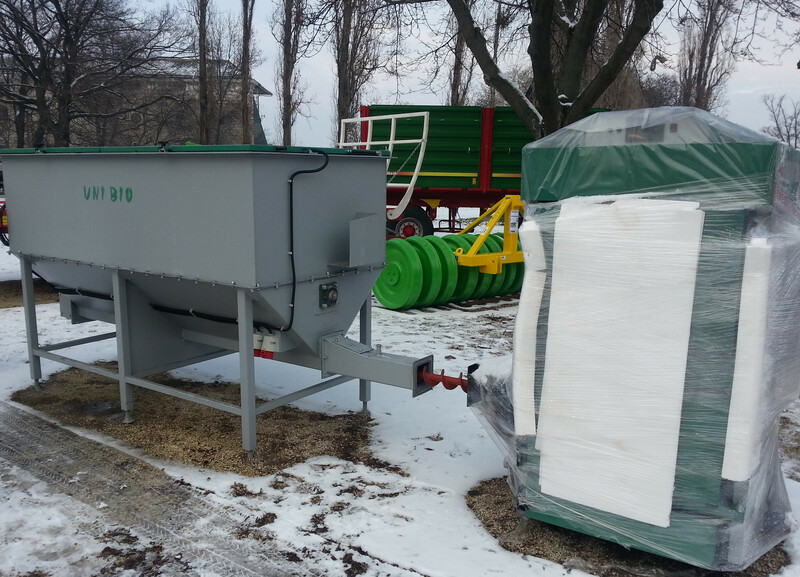 That's why we were a precursor of boilers and burners for pellets on the Polish market. 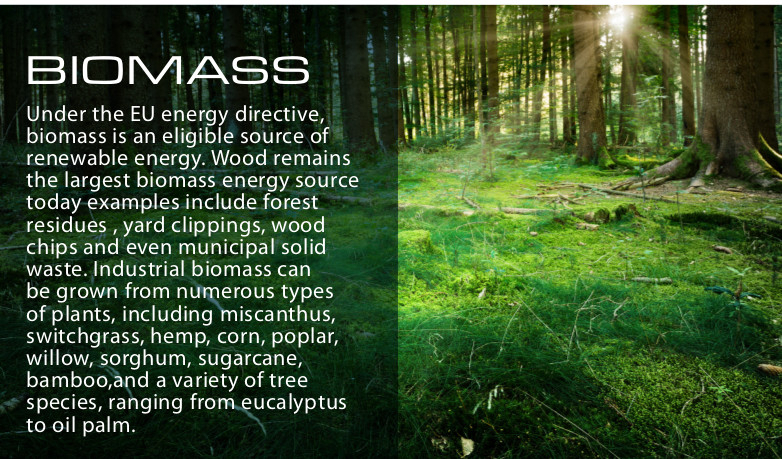 So far we produce and import heating equipment for biomass burning, which represent the highest level of ecology . Most of our products are combined as bi or multi fuel units – to burn : wood, woodchips, straw, coal, pellets, corn, fruit waste, grain. 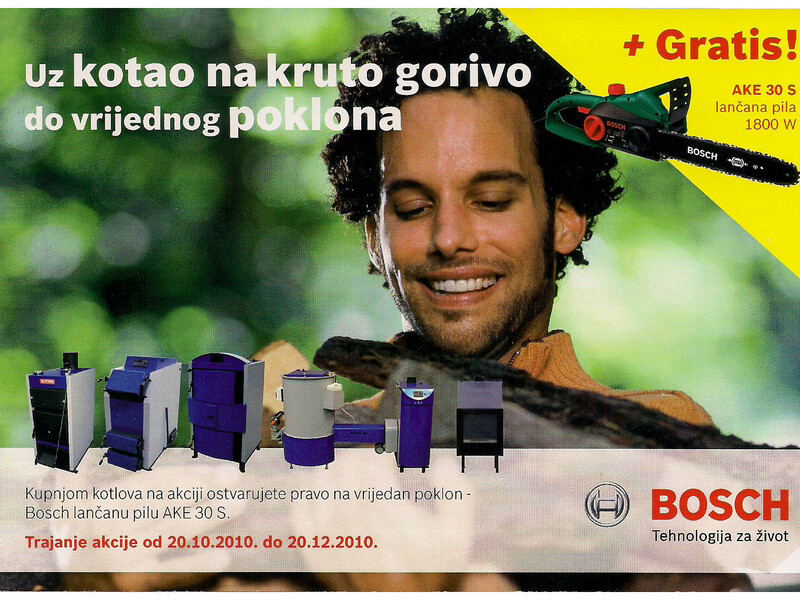 Ecologic activity of our company is focus on many important fairs – specially green energy exhibitions (fe. ISH Franfkurt) and many other local events. We organize also many trainings and seminars about biomass heating and biomass use. 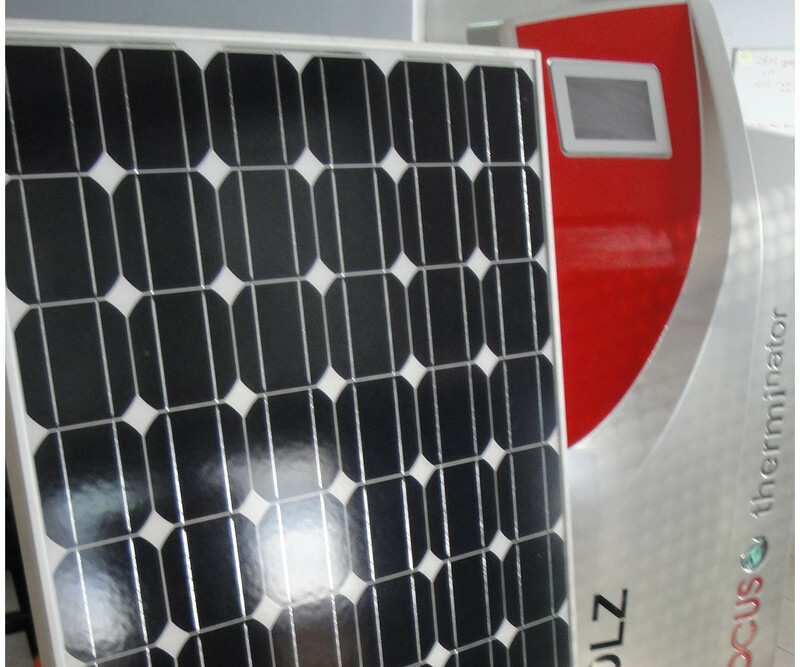 Renewable energy we present also during many presentation in technical schools and local authorities places. Our green energy activity is also combined with mutual cooperation with many press titles and tv programs. 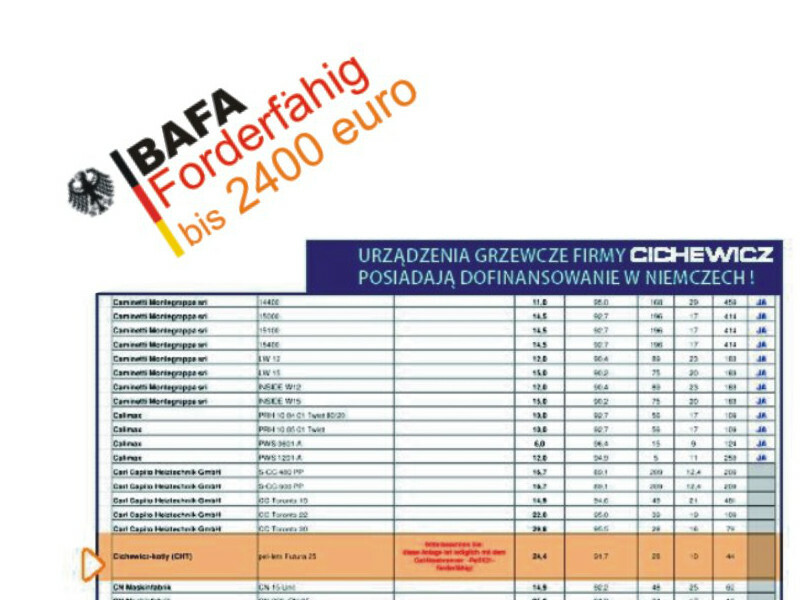 Our products or biomass advisory was presented f.e in Murator, Business Pulse, TVP television or other magazines like Polish Installer, Instalreporter …..
Our products designed for combustion of wood , woodchips, wood waste, biomass, straw, grain, pellets are sold in many countries in Europe: Germany , Portugal, France, Romania, Ukraine, Hungary, Slovenia, Croatia, Lithuania and may others. All our export partners are carefully trained, we support them with our technical advisory and service. We take also part in many international exhibitions. Best award for our company is positive feedback of our products from customers and installer . 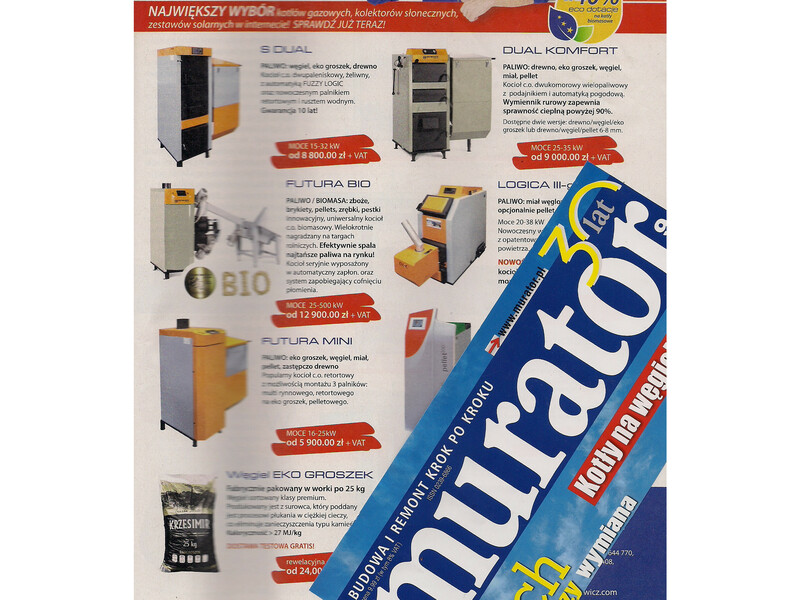 In 2013 our company won rank of solid fuel boiler producers in Poland – organized by popular Installer magazine. 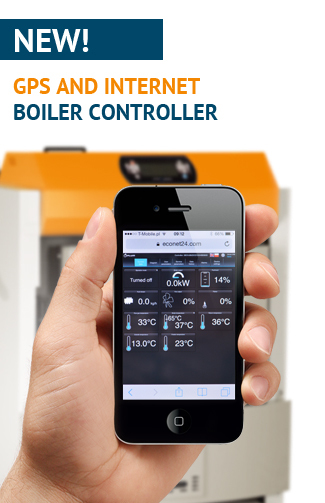 In vote among installers we were placed on 1 place – it is best recommendation for our products and company .